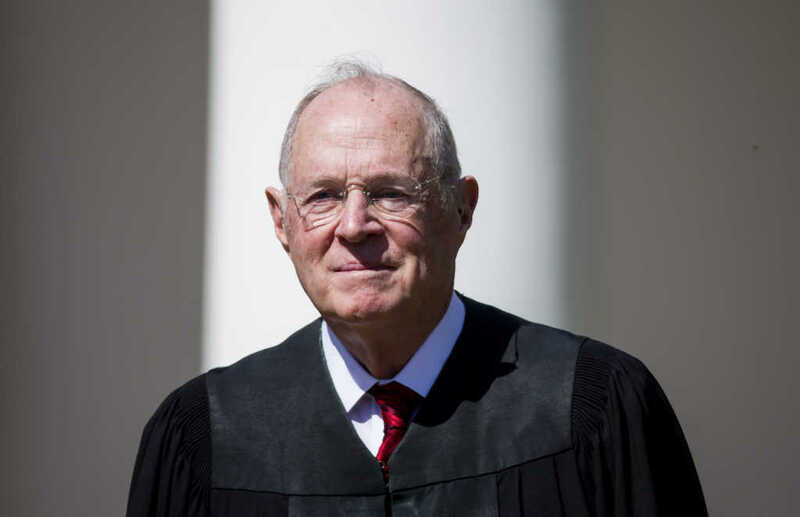 Supreme Court Justice Anthony Kennedy, one of the high court’s most significant center-right judges, announced Wednesday he is retiring, opening up a major vacancy on the highest echelon of the judicial branch. Many recent reports have speculated Kennedy’s retirement was fast approaching, and GOP lawmakers have been not-so-quietly hoping the moderate justice would step down before the looming midterm elections, which could put a kink in the process to confirm his replacement on the bench, according to The Hill. Justice Amy Coney The Dogma Lives Loudly Barrett has a nice ring to it. OMG WE ARE GOING TO GET ANOTHER SUPREME COURT JUSTICE IN THE FIRST TERM!!! IM ALMOST TIRED OF WINNING!!! Kennedy was nominated by former President Ronald Reagan and confirmed in 1988 and has over the years molded himself as a center-right moderate, often playing a pivotal role in the Supreme Court’s most contentious decisions. Trump, who nominated conservative Justice Neil Gorsuch last year, confirmed Wednesday he will choose Kennedy’s replacement from the list of potential Supreme Court nominees he published in November 2017.